Drivers and car park. Airport transfers in Budapest. 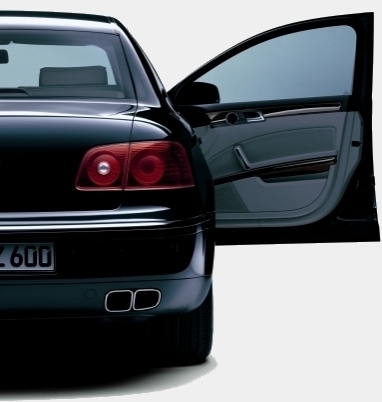 Airport pickup service, transfer to Budapest hotels. 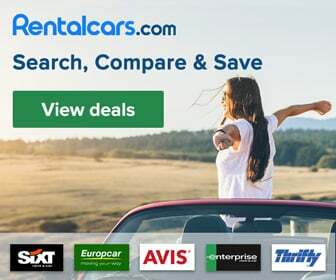 We do our best to provide first class service using comfortable, air-conditioned cars and minivans, as Ford Mondeo Tournier, VW Sharan and Mercedes Benz Vito, Peugeot Boxer Van etc. This is just a selection of our entire car park, but we can assure you, that all our transfer vehicles are of the same quality, as these below. Transfers are arranged by normal cars (limousins) and minivans, depending on the number of persons. Usually transfers for 1-4 persons will be carried out with one spacious car like Ford S-Max or similar. For transfers for 5-8 persons we provide one minivan (people carrier). It is possible, that more vehicles will be used for one transfer. Usually it applies to transfers from 9 to 24 persons. It is important for you to know, that it doesn't effect the price. For example for 11 persons we will send TWO minivans OR a minivan AND a normal car. If your party definitely want to travel in ONE vehicle, then please indicate this request in your booking. In this case you can expect a surcharge (usually 10-20%), of which we will send you a quote before the final confirmation. Once again: the above conditions only apply to transfers for 9-24 persons! In case of transfers above 24 persons, we will provide midi size buses or big coaches (i.e. only ONE vehicle will be used). We work only with a few selected, reliable drivers, who speak also languages. All our vehicles are NON-SMOKING! You don't have to look for transportation on arrival, no hassle, no worry about unfair drivers. Great service Lazlo was waiting for us as described with my name clearly visible. Very polite and funny. Will definatley use again next time we visit Budapest.